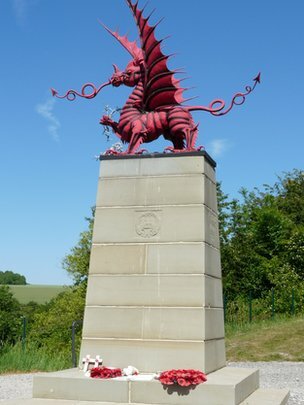 A red dragon memorial to Welsh soldiers who died in a World War I battle in northern France is to be restored after the Welsh government pledged £7,000. The sculpture is dedicated to thousands of men of the 38th (Welsh) Division who died on the Somme in 1916. 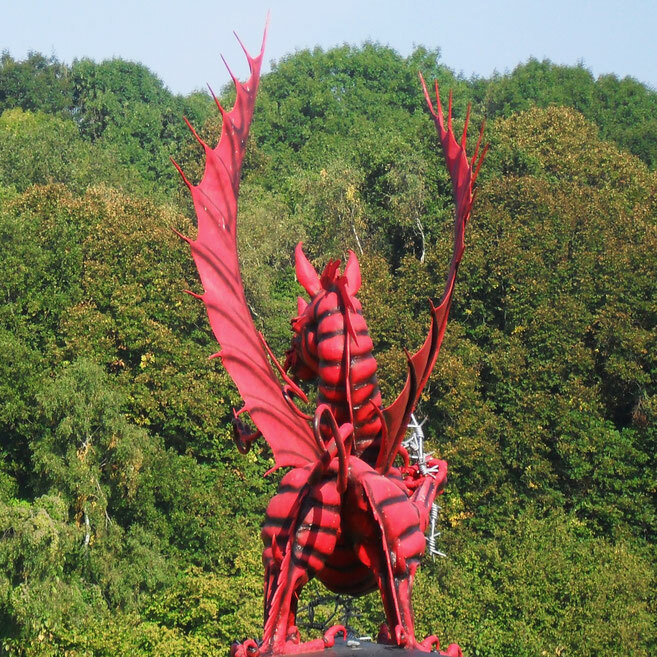 It stands near a village in Picardy at an area known for the Battle of Mametz Wood which claimed many lives. The announcement comes on the week that marks the 97th anniversary of the battle which lasted several days. The Western Front Association said the money would ensure the memorial was well catered for in the years to come. 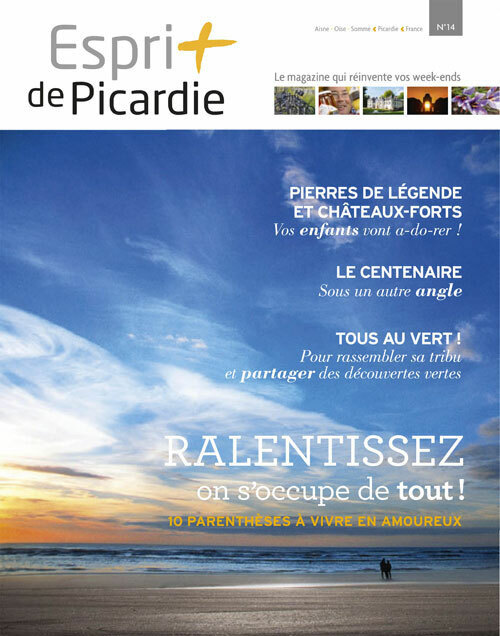 Vous n'imaginez pas la puissance émotionnelle que dégagent ces sites. You can't imagine the emotionnal strength you feel there !